We are here to share, connect and collaborate. But how do we make sure that the sharing works for everyone?  We are a community here at BizDojo, which means that we all want a slice of the collective goodness that happens here. For everyone to get their fair share of the goodness from kitchen facilities through to meeting rooms we operate a Fair Use Policy, which gives you the freedom you need to get what you need done while always making sure the person sittin' next to you has what they need too. This policy makes up part of your Regus Management New Zealand Limited Terms and Conditions, which you agree to when you become a BizDojo member. ‍(a) All of the Services & Infrastructure are subject to the Fair Use Policy. (b) Your use of the Services & Infrastructure must be fair, reasonable and not excessive, as reasonably determined by us by reference to average and/or estimated typical customer usage of the Services & Infrastructure. We will consider your usage to be excessive and unreasonable where it materially exceeds the average and/or estimated use patterns over any day, week or month (or other period of time as determined by us) (Excessive Usage). (c) Where we offer any included Services & Infrastructure under a Plan or other Services & Infrastructure, such use is offered for your individual use and benefit only. (d) If in our reasonable opinion we consider your usage to be unfair, unreasonable and/or Excessive Usage we may immediately suspend, modify or restrict your use of the Services or withdraw in full or in part your access to the Services & Infrastructure without notice to you.